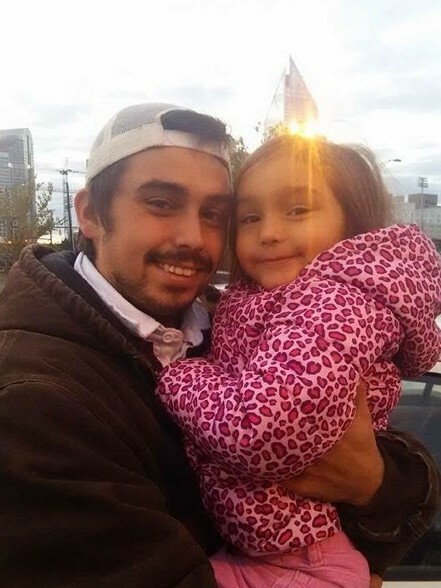 Michael Allen Turner, 27, of Charlotte, formerly of High Point passed away on Tuesday, February 5, 2019. Michael was born December 6, 1991 in High Point to parents, Brian Turner and wife, Yoli and his mother Sheri Boone and husband, Robert Boyette. In addition to his parents he is survived by his girlfriend, Maddi Martinez; daughter, Victoria Turner; brothers, Justin Boone and girlfriend, Natalee Harper of High Point, Jonathan and Jeremy Turner of Thomasville; sisters, Brittany Turner of Rock Hill, Grace Ellen Boone of High Point; grandfather, Richard Turner; grandparents, Oscar and Debra Duncan; special aunt, Phyllis Edwards; special uncle, Kevin Turner. Michael was a loving and caring individual especially to his family. He will be missed very much by his family and friends. Michael was of the Baptist faith and his favorite hobby was fishing. Michael was preceded in death by a brother, Nolan Boone; two grandmothers, Trudie Turner and Amelia Duncan, with whom he has now been reunited with. 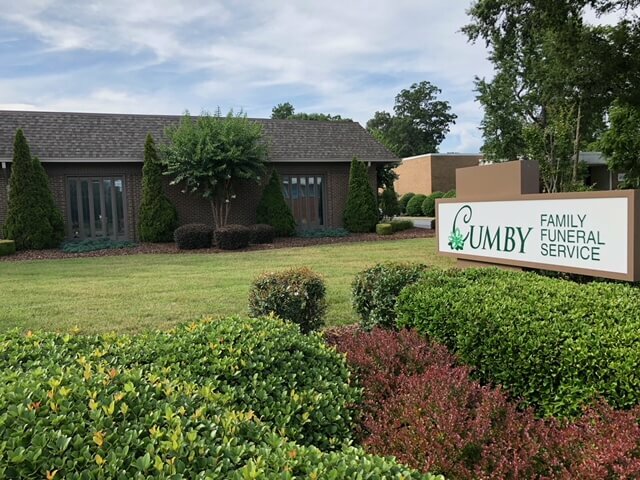 The family will receive friends from 6:00 until 8:00pm on Friday, February 8, 2019 at Cumby Family Funeral Service, 1015 Eastchester Drive in High Point. 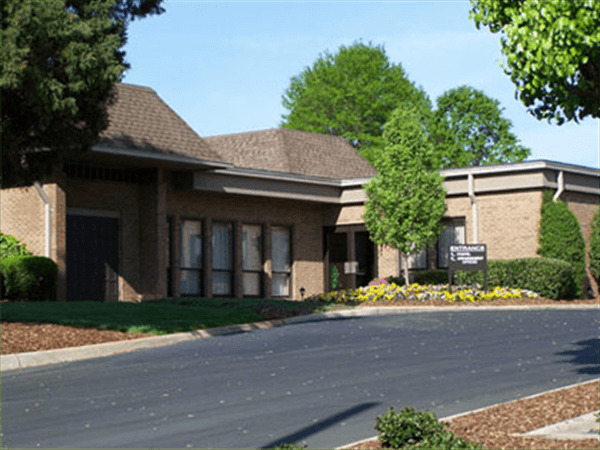 A graveside service will be held at 11:00am on Saturday, February 9, 2019 at Oaklawn Memorial Garden in Winston Salem with the Rev. Todd Brock officiating.